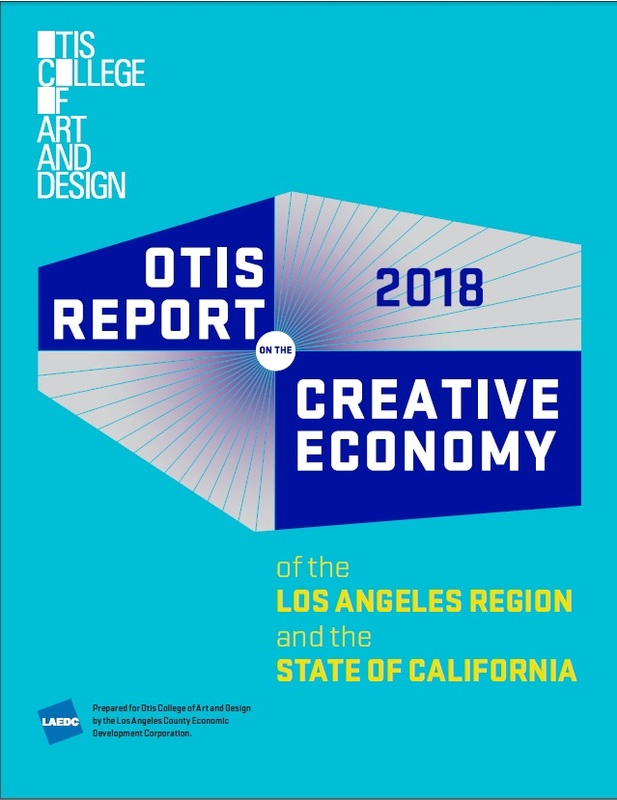 The 2018 Otis report, which summarizes the creative economy in Los Angeles and California, was published May 22nd by Otis College of Art and Design. The report, in its eighth year, is the most comprehensive look at the beneficial impact of the design, art, and related “creative” industries on employment and impact on the overall economy, examining the ripple effects that improve standards of living and serve to keep many of the region’s key industries competitive. 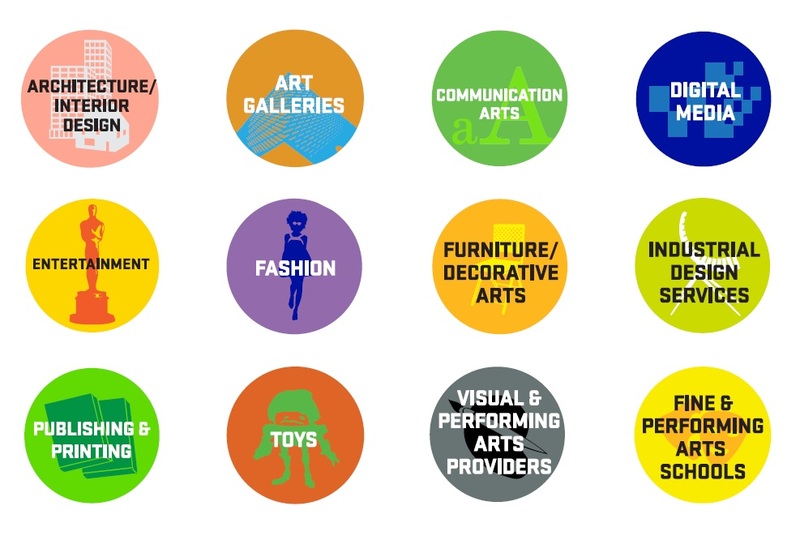 Examining twelve creative industries ranging from architecture and interior design to entertainment, fashion, and art galleries, which in turn are broken down into 57 subsectors, the Otis Report offers an important look into an often overlooked sector of the economy. 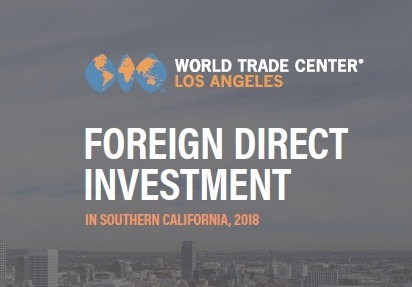 LAEDC’s Institute for Applied Economics conducted the research for the report, with the support of Otis College and its leadership, especially President Bruce Ferguson of Otis College, who hosted the report launch event on the Otis College campus on the westside of Los Angeles. The report found that California employment in the creative economy has grown to 789,900 direct jobs, which surpasses the pre-recession peak employment. The entertainment industry was one of the strongest performing industries within the creative economy, and the report also breaks out the other component industries. As a redundant access point, you can also review the pdf of the report HERE.